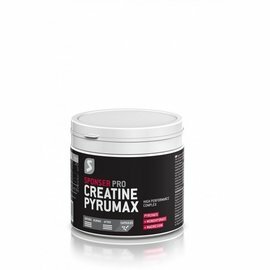 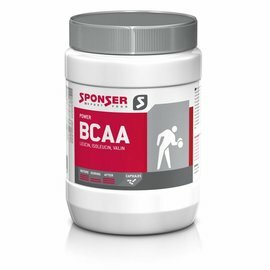 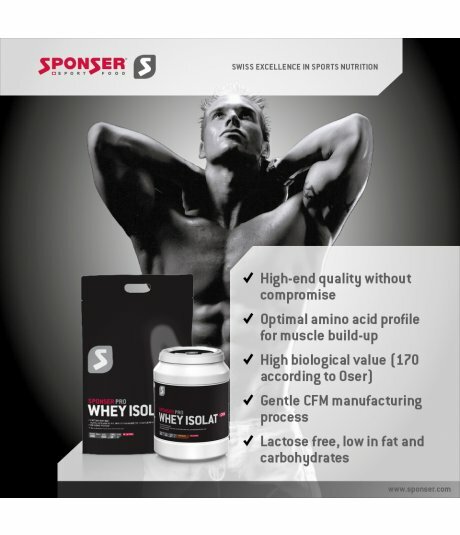 The proteins support a growth in the muscle mass and its maintenance. 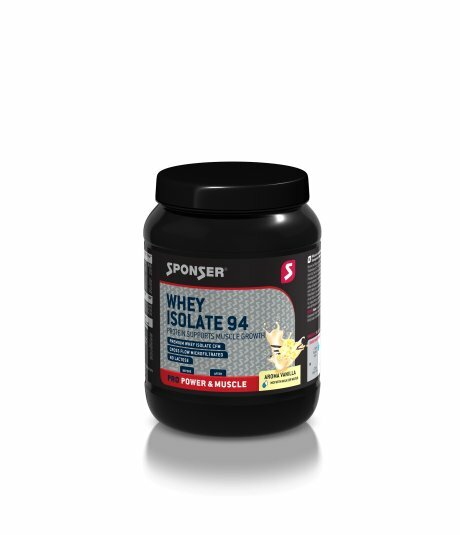 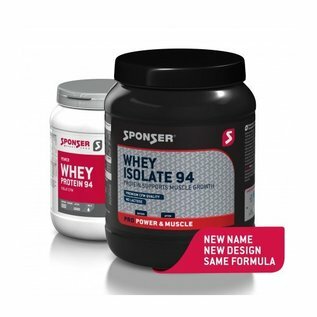 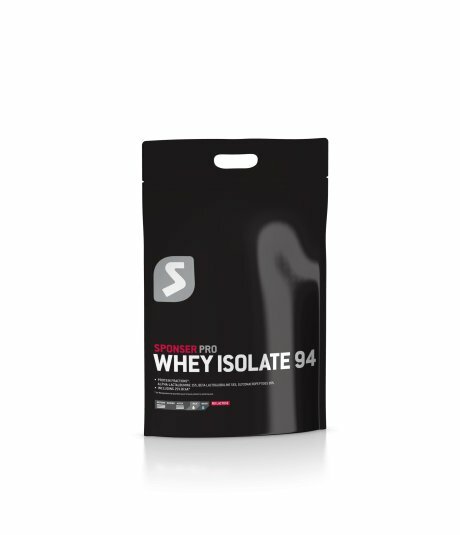 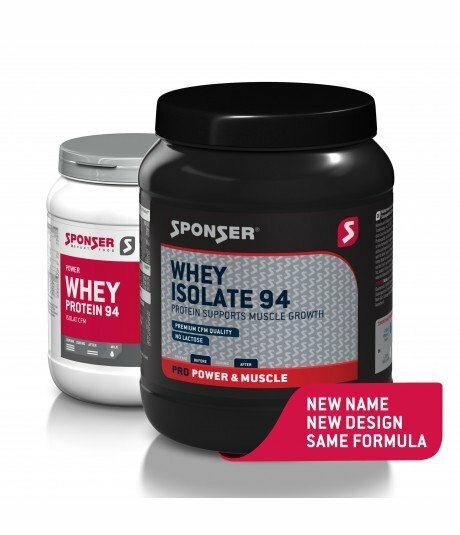 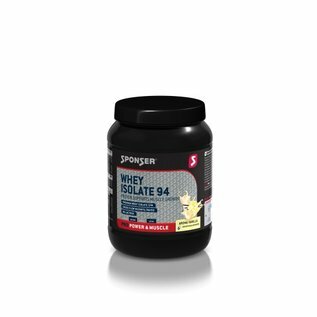 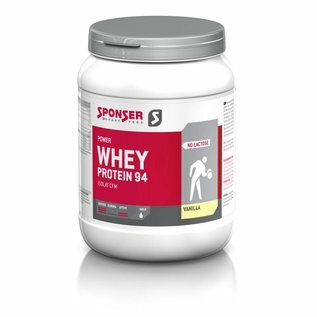 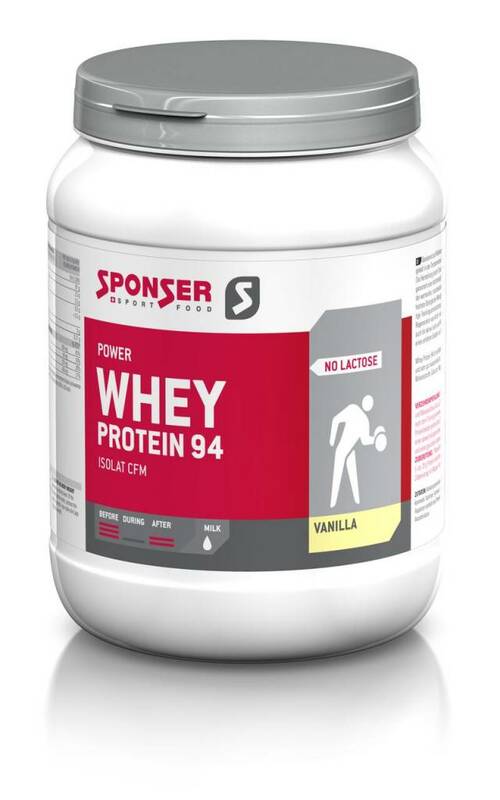 Whey Protein 94 is a whey protein isolate with an extremely high protein content of 94% in dry substance. 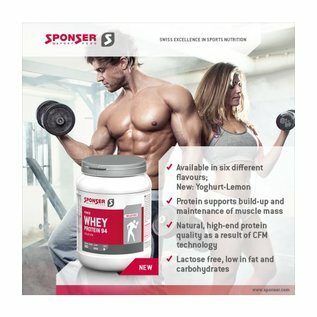 The manufacturing through cross flow microfiltration (micro and afterwards ultra filtration, no ion exchange) guarantee the best possible conservation and concentration of valuable protein fractions in their tertiary and quaternary structure, which gets otherwise lost during the ion exchange. 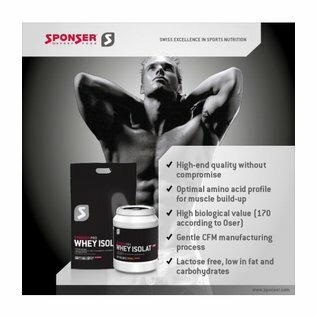 At the same time, this technology allows the lowest fat content and no lactosed for the highest biological value (170 according to Oser). 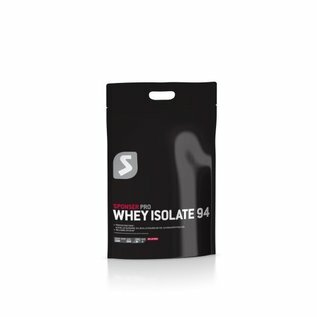 To be taken up to 30 min before or right after training.